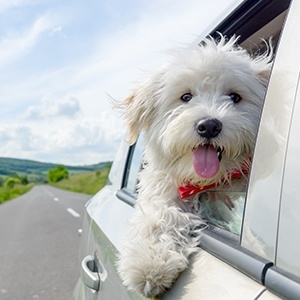 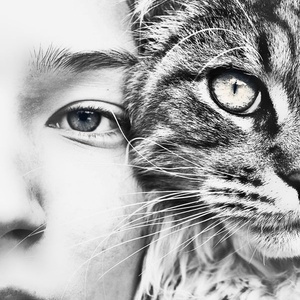 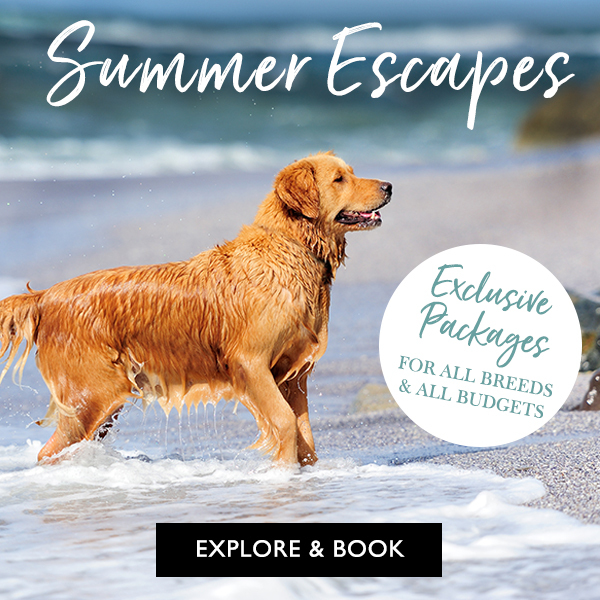 Book the fabulous Dining Experience package for the ultimate gourmet getaway with your four-legged friend! 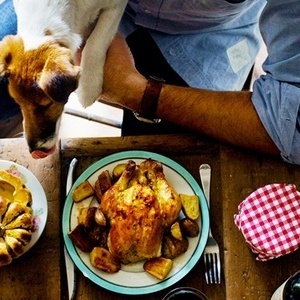 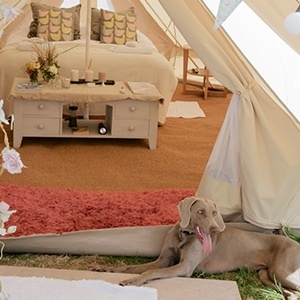 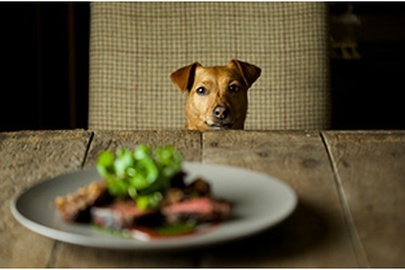 Retreat to the idyllic British countryside for two nights of gastronomic indulgence with your four-legged friend! 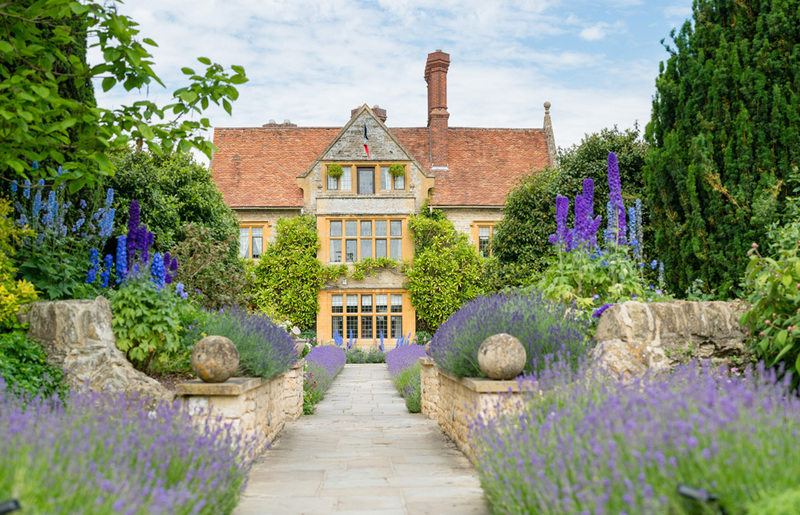 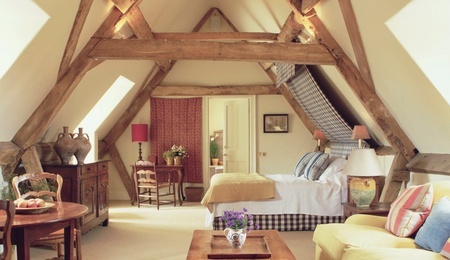 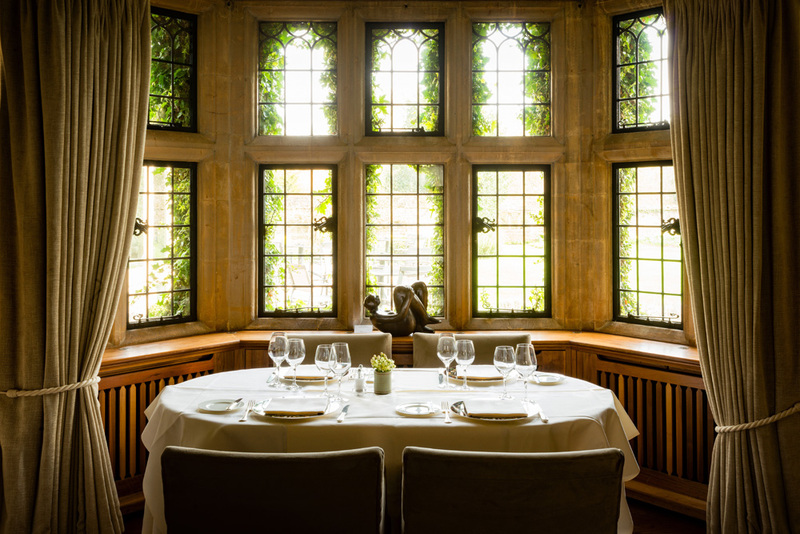 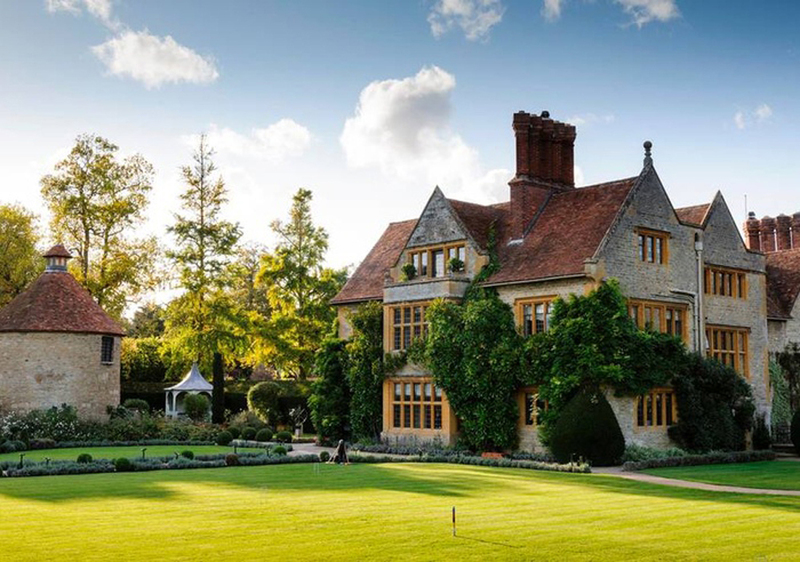 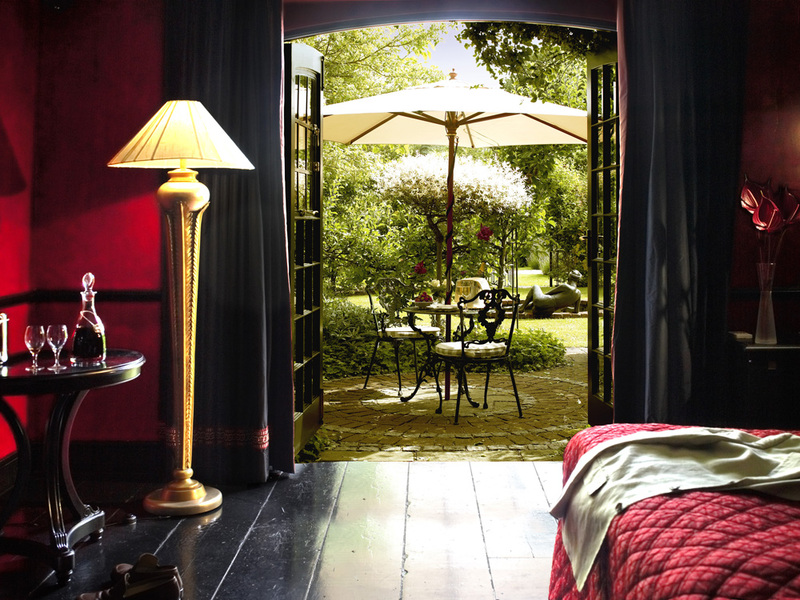 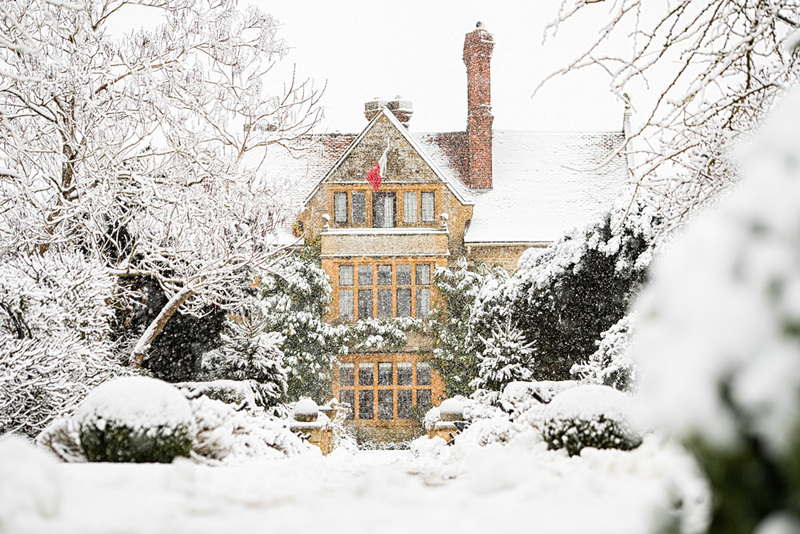 Famously created by celebrated chef Raymond Blanc, dog-friendly Belmond Le Manoir aux Quat'Saisons in Oxfordshire is a beautiful, grand old house in the picturesque village of Great Milton. 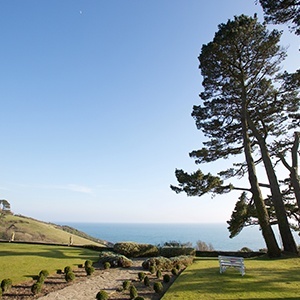 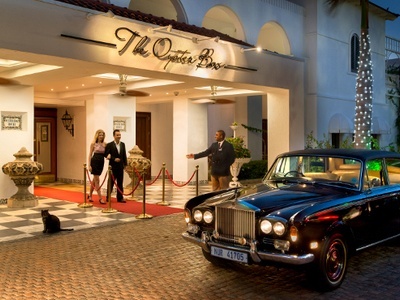 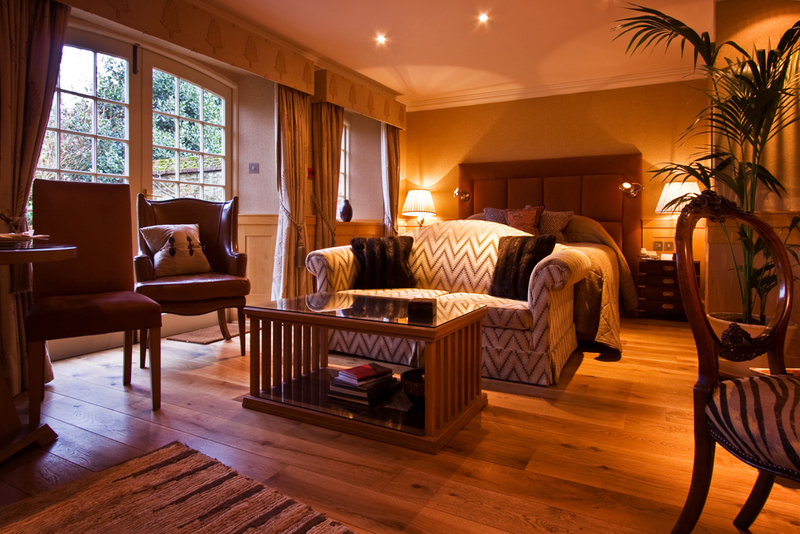 Offering the best in old-fashioned luxury, the experience here is wonderfully exclusive – with impeccable service, magnificent rooms, and an award-winning restaurant that offers one of Britain's finest gastronomic experiences. 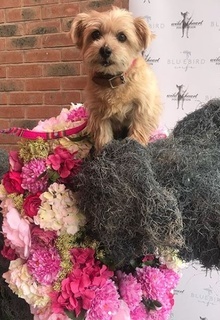 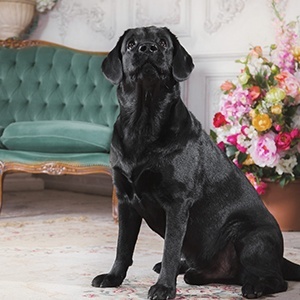 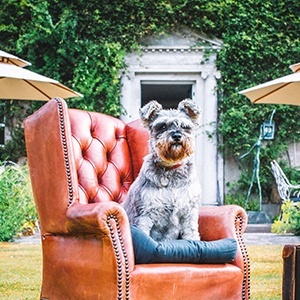 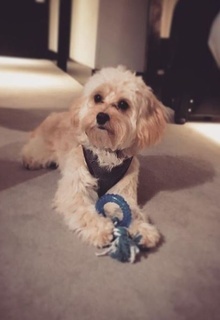 Pampered pets who want to play Lord of the Manor will love it here as outside the hotel grounds there are fabulous walks in beautiful rolling hills of the Oxfordshire countryside and the hotel itself is surrounded by lawns with lots of secret places for your pet to explore. 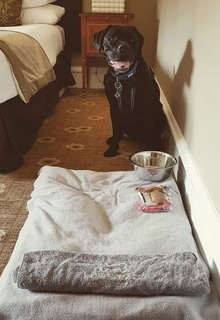 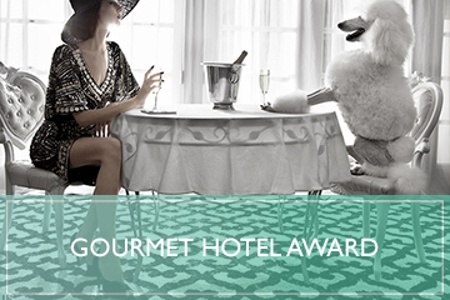 Leave your dog to relax in the room while you dine in the fabulous two Michelin star restaurant. 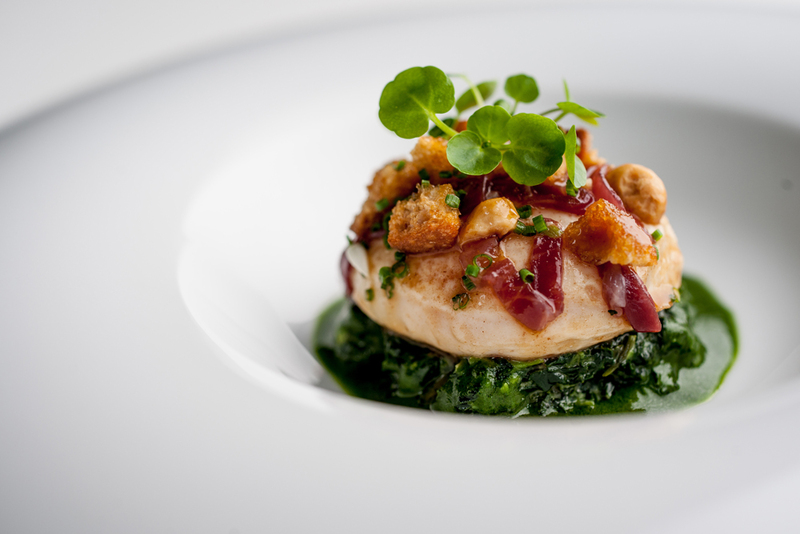 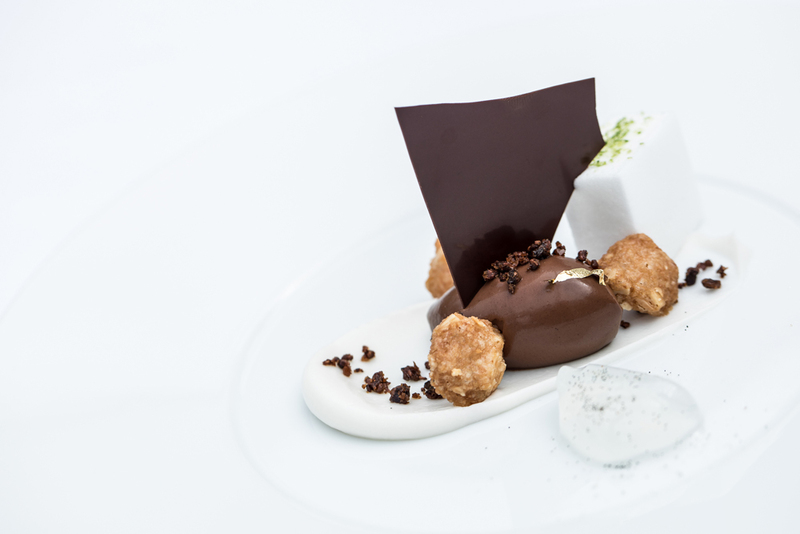 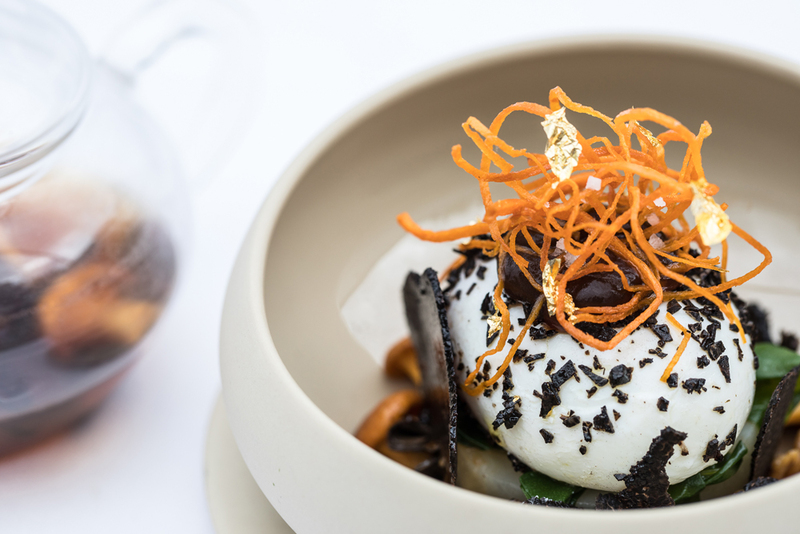 Described as "a twist of imaginative genius", Raymond Blanc's dishes utilise the freshest, best quality ingredients. 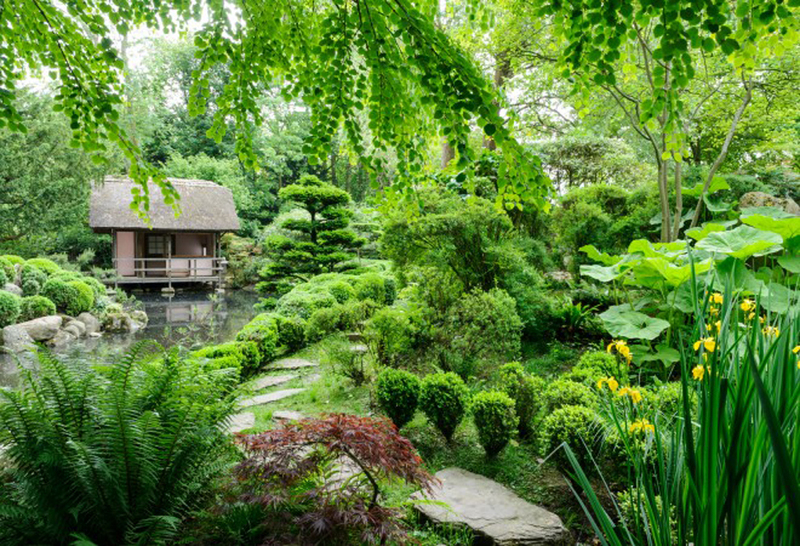 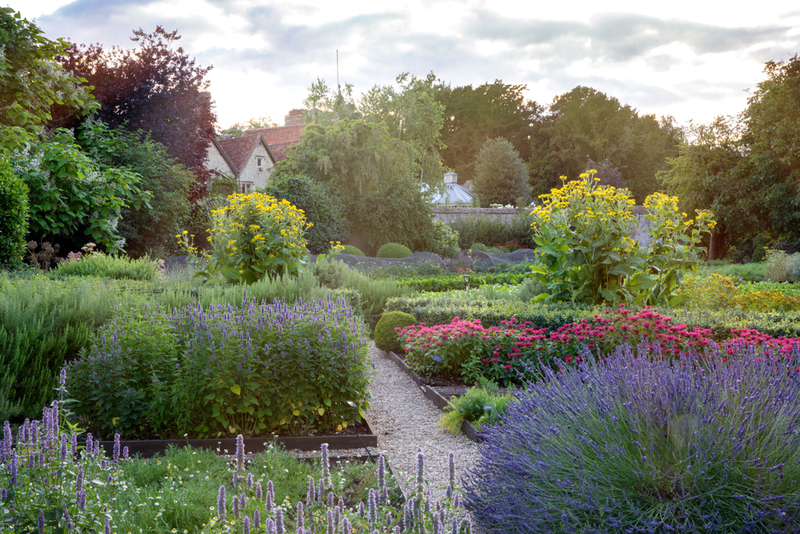 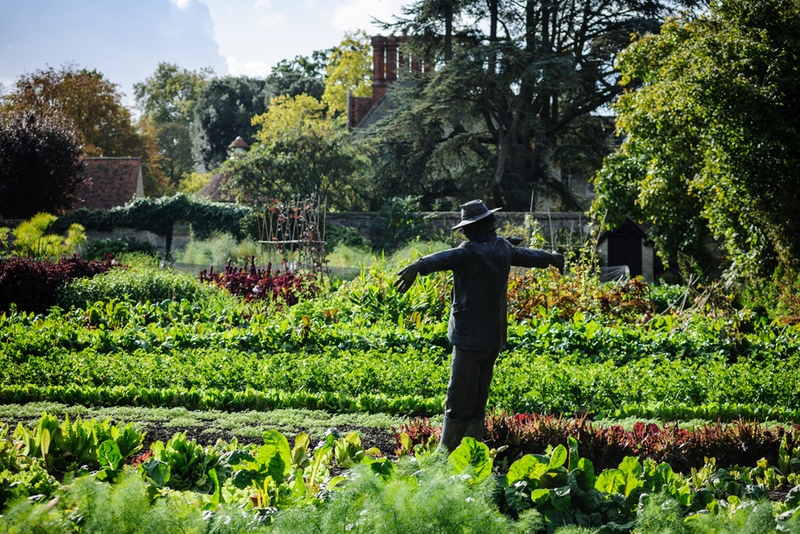 The two-acre kitchen garden produces 90 types of vegetable and 70 varieties of herbs, ensuring the restaurant remains at the cutting edge of culinary excellence. 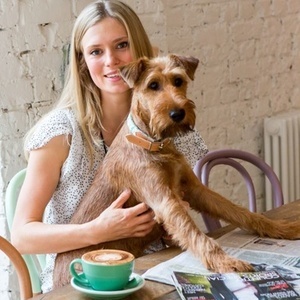 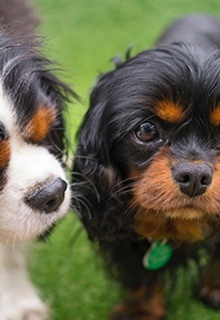 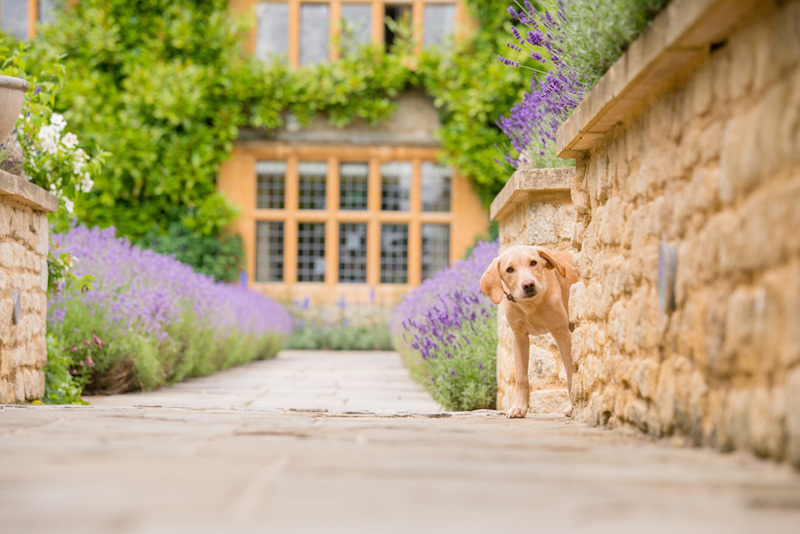 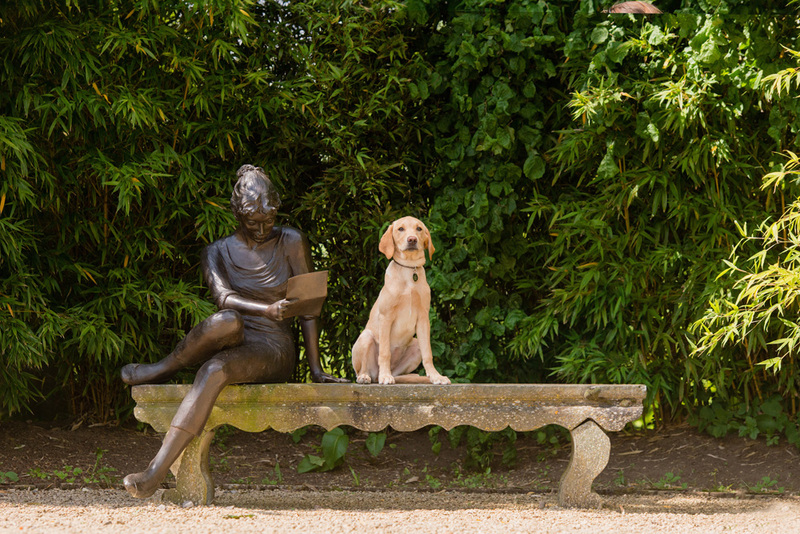 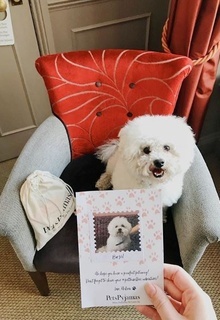 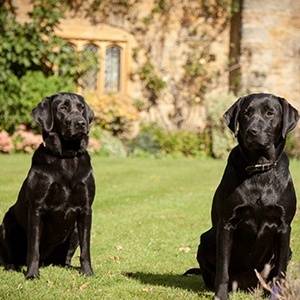 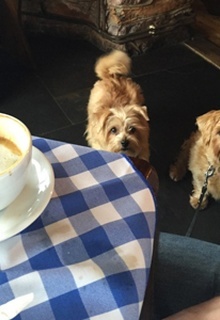 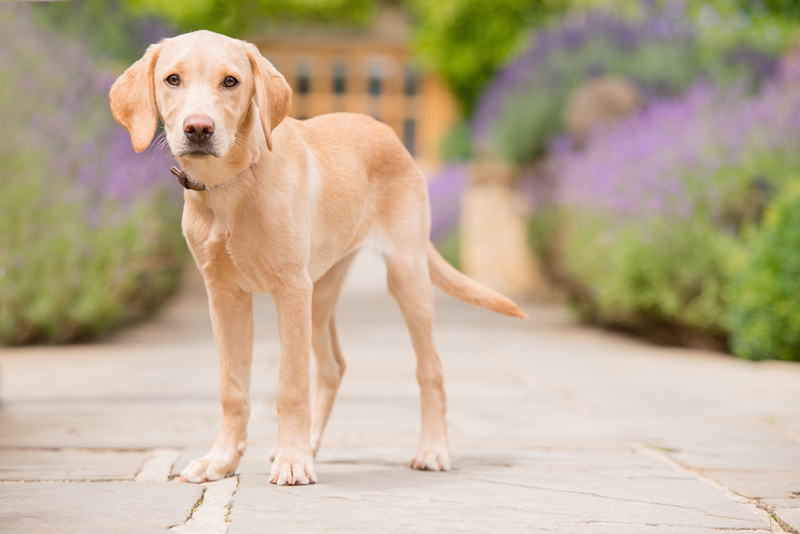 Four-legged guests at Le Manoir will be fussed over and made to feel just as important as their owners. 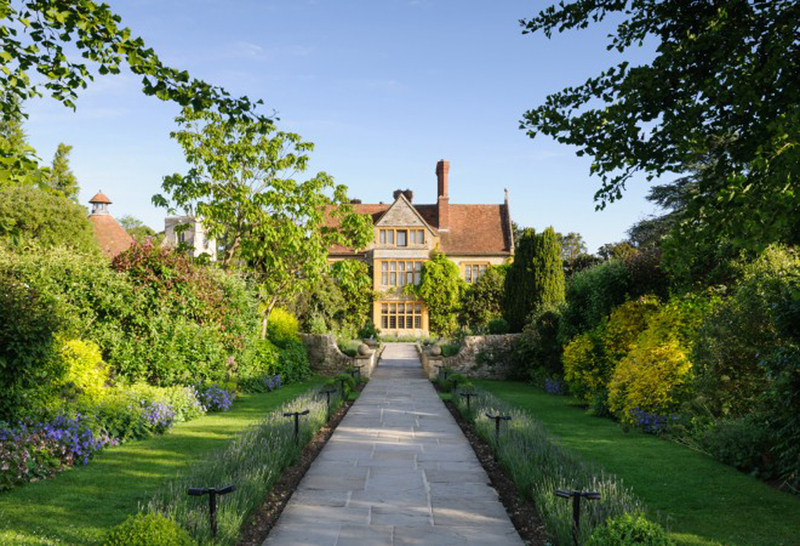 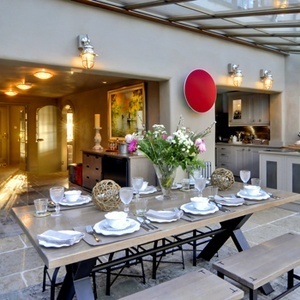 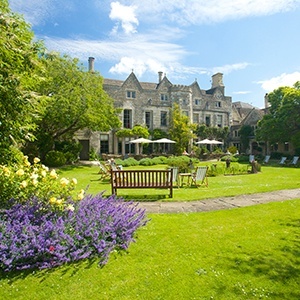 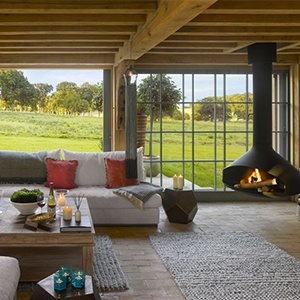 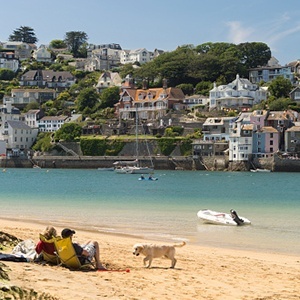 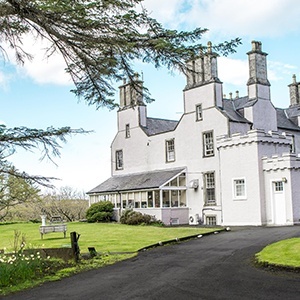 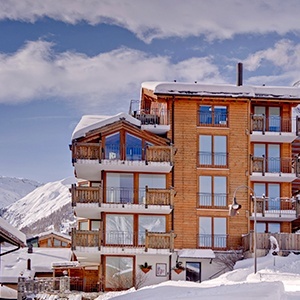 Run by one of the UK's most respected chefs Raymond Blanc and with two Michelin stars under its belt, you can expect nothing but culinary excellence at this dog-friendly hotel. 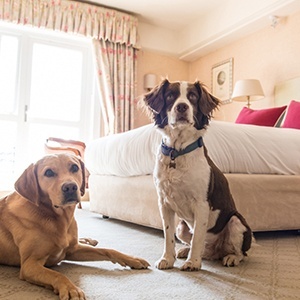 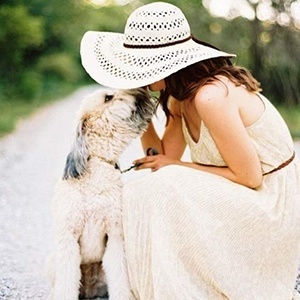 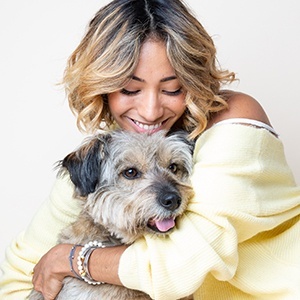 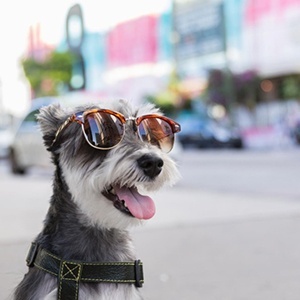 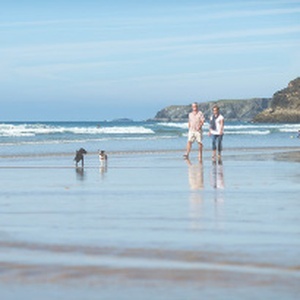 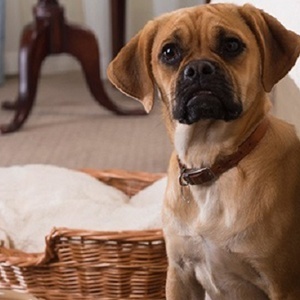 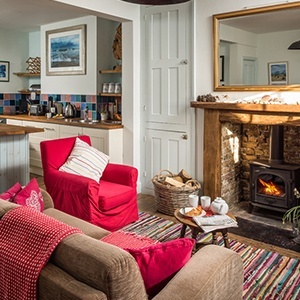 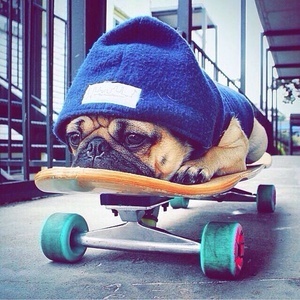 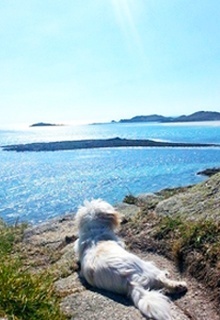 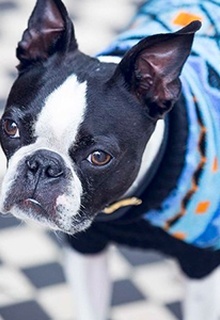 Your dog can stay in one of the three beautifully appointed dog-friendly rooms. 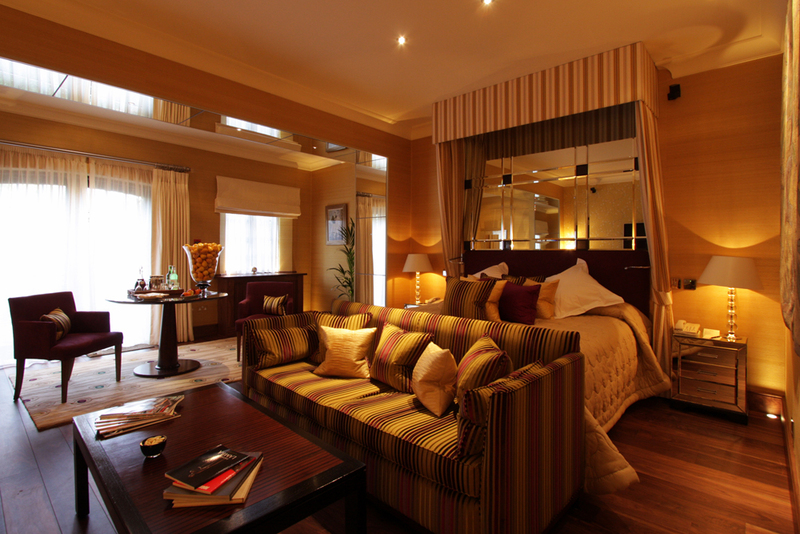 Each individually designed room offers supreme comfort and elegance. 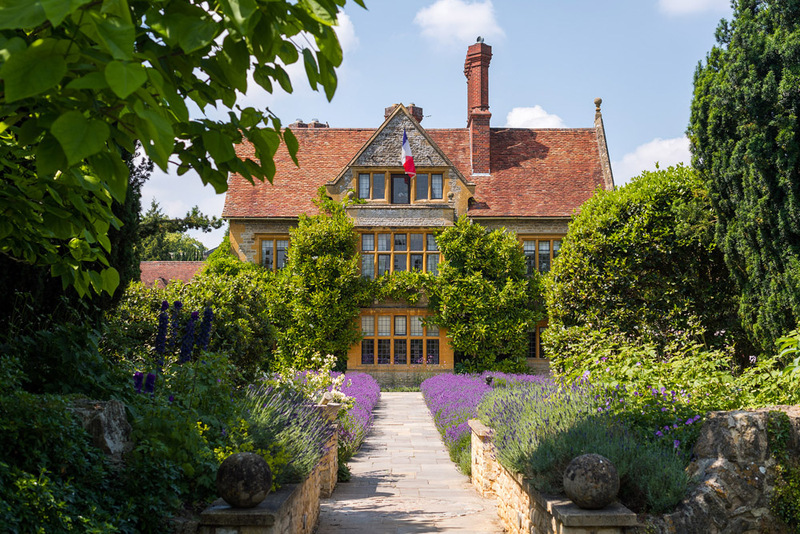 The stunning, unique decor, inspired by Raymond Blanc's travels, is combined with wonderfully luxurious furnishings, from the sumptuous, soft bed linens to the beautiful marbled bathrooms. 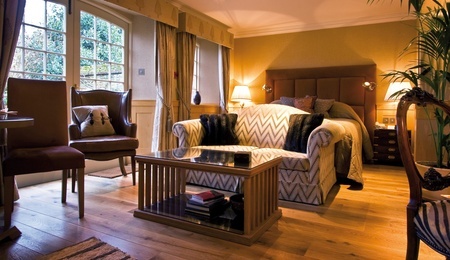 Each spacious room enjoys a seating area, writing desk, TV, iPod dock, and complimentary Wi-Fi. 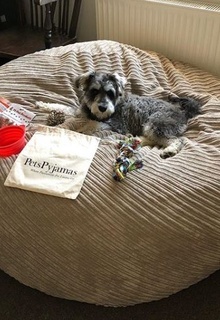 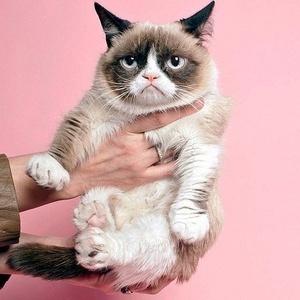 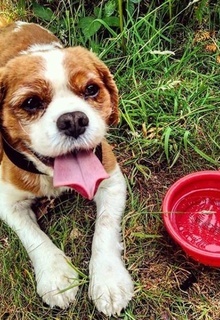 You will also find chewy toys, a comfy bed, set of bowls, and poo bags to keep your pet happy. 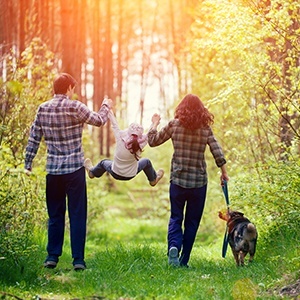 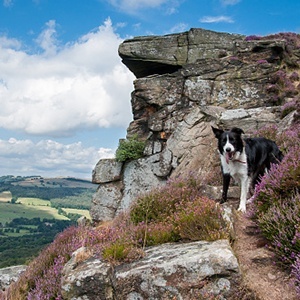 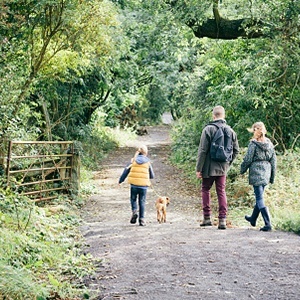 Get out into the country and ramble along the many lovely countryside walks on your doorstep. 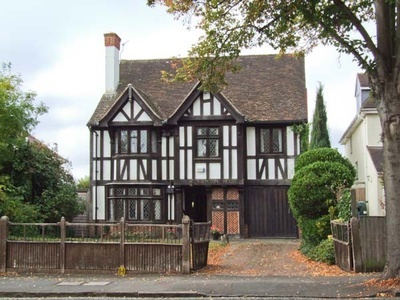 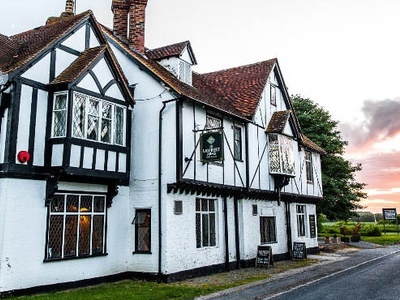 For dining and drinking, make sure to visit The Lamb, a charming pub in the village of Little Milton, just a five-minute drive away. 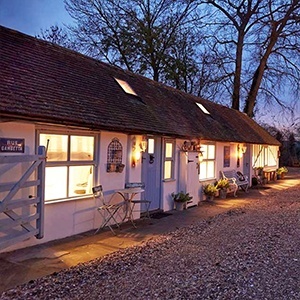 Also, visit the delightful Charles Napier pub, which also has a Michelin star, in the village of Chinnor.